Directed by Geert van de Wetering and Danielle Emans, this extended ‘making of’ film follows the cast and crew of Ashes to Ashes for ten months, from the casting up to the world premiere of the virtual reality film at the VR Days Europe 2016. Let the inquisitive voice-over guide you on the exciting journey of making this VR film. 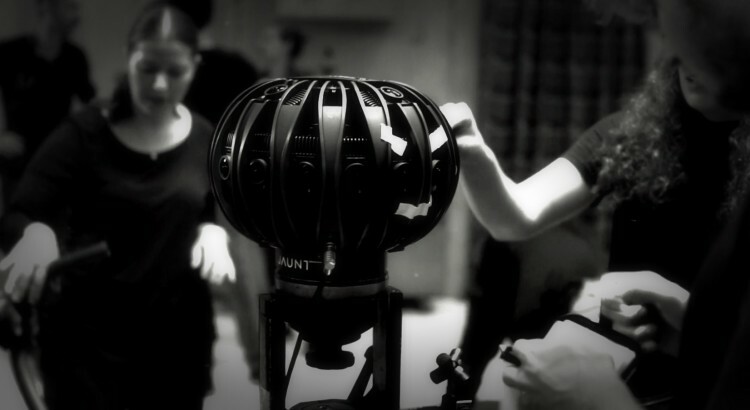 The common rules in film making do not apply in virtual reality. How do you record sound when filming in 360? IN VR, the viewer is at the center of the experience. So what is their role? Are they the proverbial ‘fly on the wall,’ or a character in the film? Ashes to Ashes is a surreal tragicomedy in virtual reality about how a dysfunctional family handles the dying wish of their grandfather. Seen through the ‘eyes’ of the deceased, this 10-minute VR ‘one-shooter’ exposes a family’s bizarre relationships, as their subjective realities continue to unravel. The goal of Ashes to Ashes was to explore how visual storytelling works in a filmed 360 3D world. As part of this exploration, we invited three directors from different professional backgrounds to join forces: Steye Hallema (VR), Ingejan Ligthart Schenk (theater), and Jamille van Wijngaarden (film).